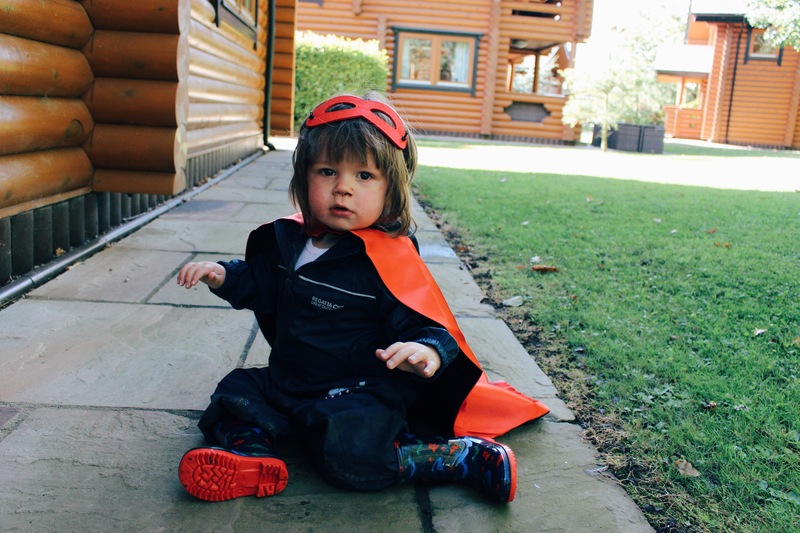 After a long hard day jumping in puddles, eating mud, chasing squirrels and defeating the evil Dr Dry, Captain Quench and his trusty sidekick Sebastian love nothing better than to relax and have a nice cold cup of…. H2O. 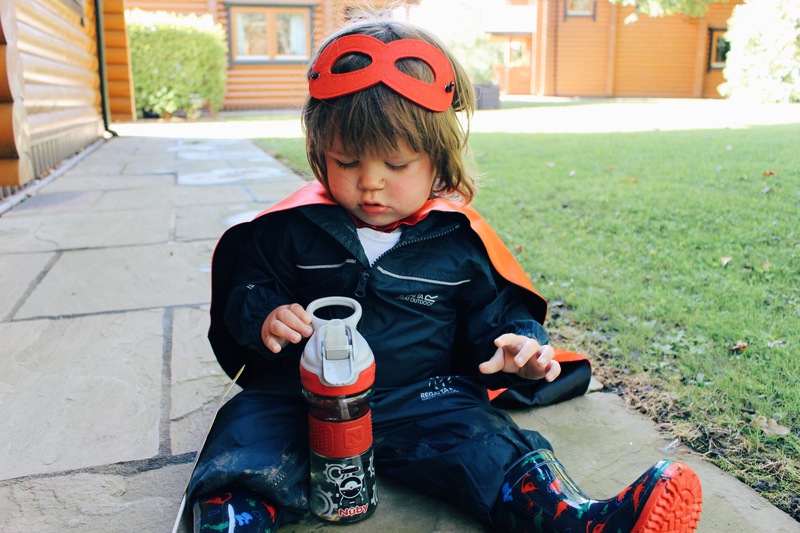 It sure is thirsty work being an active superhero slash independent toddler and the NEW Thirsty Kids cup range from Nûby is ideal for keeping Superhero Sebastian hydrated! 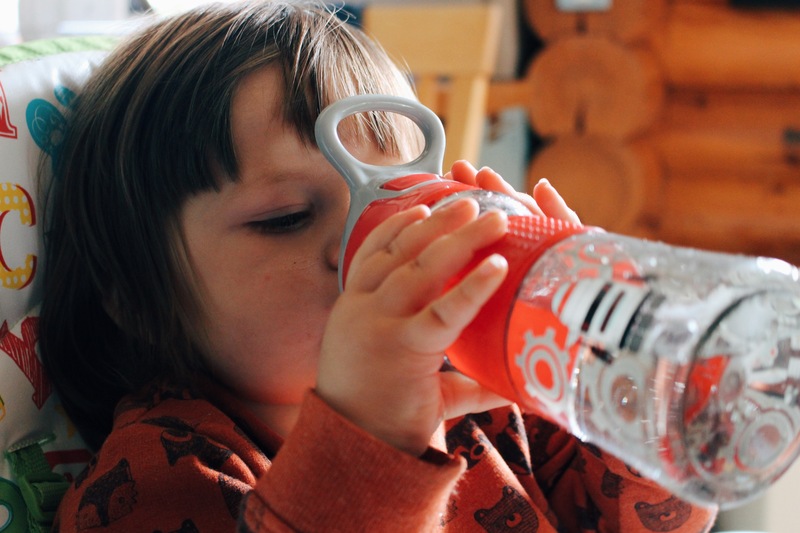 Nûby’s new Flip It Sprout-Reflex cups have been especially designed for older kiddiwinks*, are SUPER TOUGH and have an easy close cap that keeps nasty germs at bay and prevents any unwanted spills. 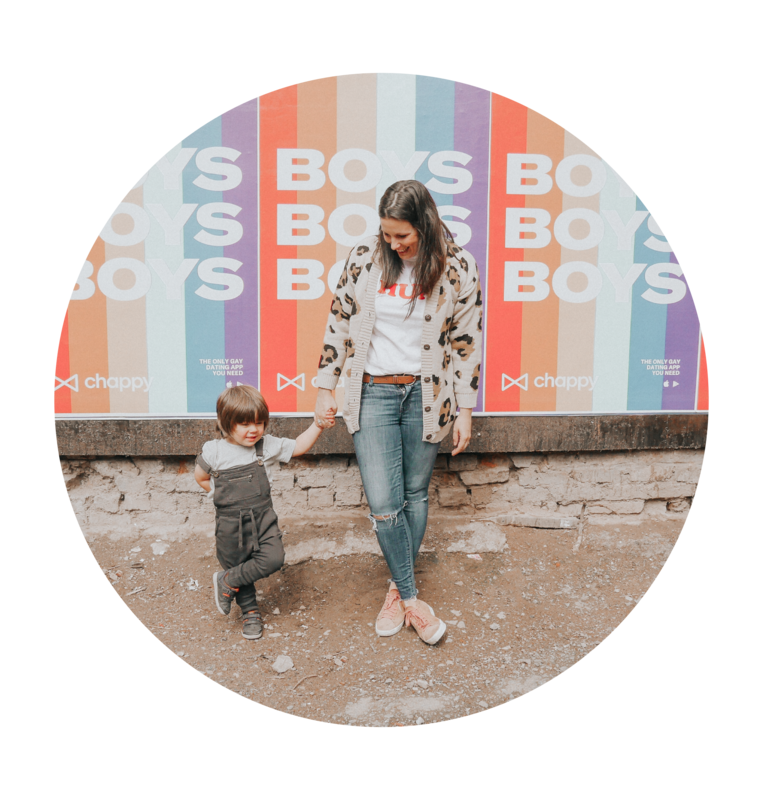 As they are predominately clear, you can keep a close eye on how much your little ones are drinking too! 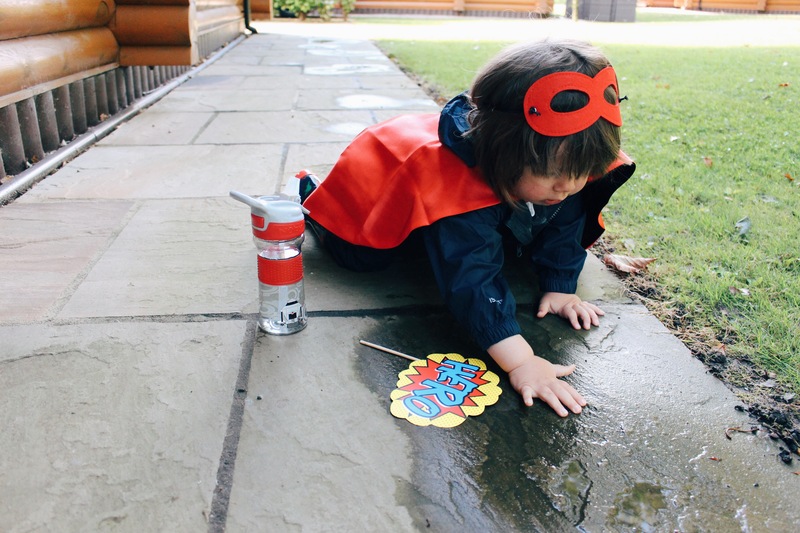 (It holds an impressive 360ml of liquid) KAPOW! 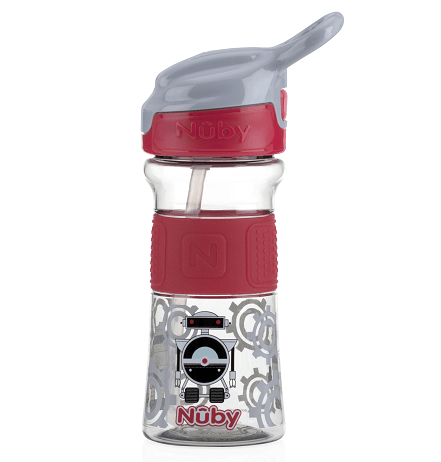 If you want to join CAPTAIN QUENCH and the team defeat Dr Dry the SUPER reflex cup is available to buy from the Nûby website for £7.99 and selected Boots stores. 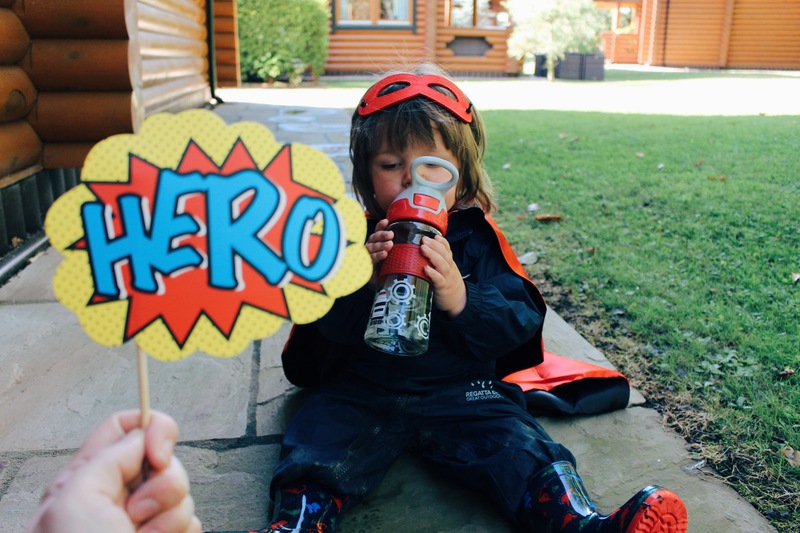 Super Sebastian is proud to be a Nûby brand rep and his Thirsty Kids cup and Superhero costume where kindly gifted to him for this review.